The femcee with the hottest song in Ghana now titled #Pay featuring D. Black has stated that, she will soon work with Ghana’s undisputed rap champion, Sarkodie on one of her songs. 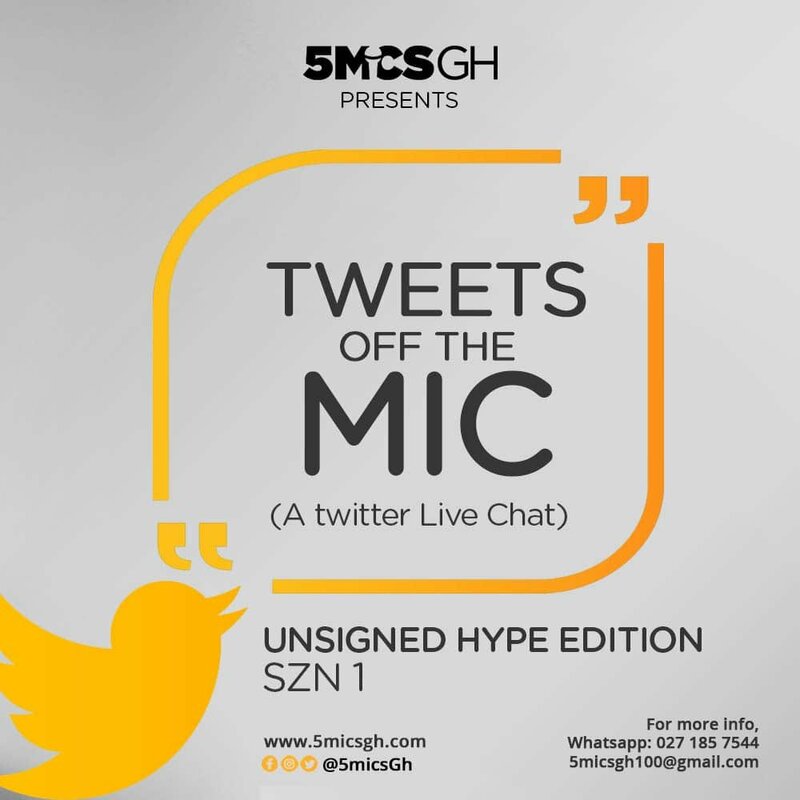 The MTN Hitmaker season 6 winner, Freda Rhymz made this public when a fan tweeted at her during the first edition of #TweetsOffTheMic, a twitter live chat session powered by 5micsGh. Other revelations, insights into her personal life, musical journey through the MTN Hitmaker days and her present label situation with Black Avenue Muzik were all shared with the fans on twitter during the chat. You can catch all the juice on twitter with this thread, #TweetsOffTheMicWithFreda. The live twitter chat session is on every Thursday with your favourite Unsigned Hype Artist.